Cape Town - Sport24 readers have expressed little sympathy following the retirement of New Zealand referee Bryce Lawrence. 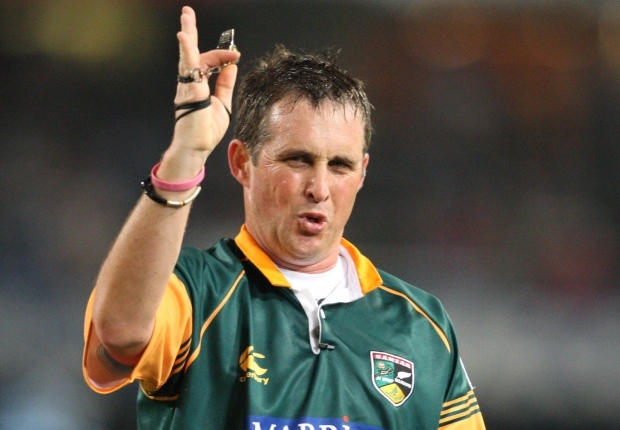 Lawrence pulled the plug on his career after his 200th first-class match in charge, and will take up a role as the New Zealand Rugby Union high-performance referee reviewer. "It got pretty bad," Lawrence said, in an interview with the Bay of Plenty Times website, "not really threats on my family as such, there was a concern, but it was mainly aimed at me through social media. On Facebook they launched a 'get rid of Bryce Lawrence' site and it was pretty nasty.